At glance Jamaica is best island country for its beaches since it location almost smack in the center of Caribbean Sea. The view of beaches there are no need to be doubted anymore. 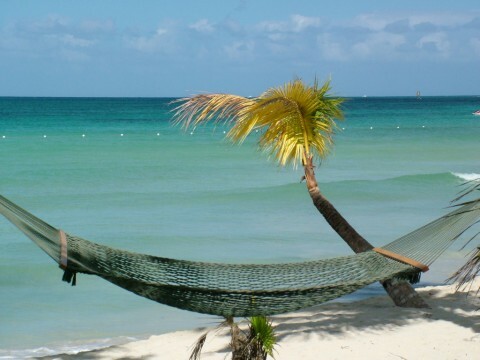 Visiting Jamaica is also good idea to spend a quite holiday with getting around the other wonderful sights. It also has fresh and natural life so that you can smell a the fresh air especially on its mountain range. Fell the vibe there which become a certain characteristic of Jamaica which include culture of art, dance, cuisine, and music. When you want to visit Jamaica, then you need a travel guide as how to get there and what places best to explore. 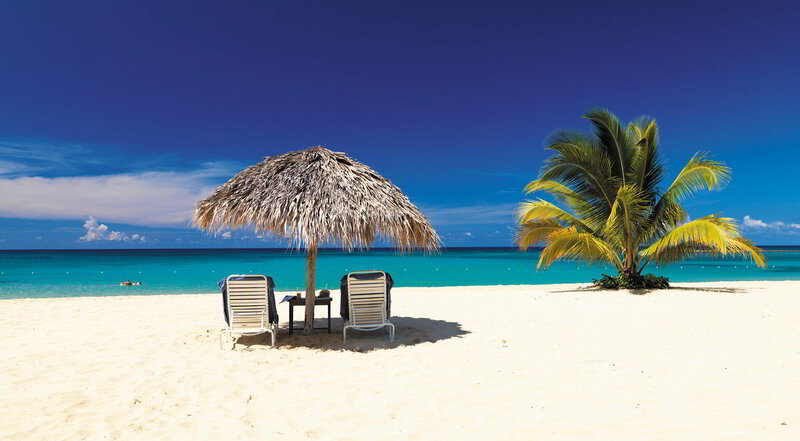 To get Jamaica island country, you need to know about local travel that mostly offers cheap price just like domestic flight by Jamaica Air Shufftle or Skylan Airways. After finish with transportation, now its time to visit some good places start with Kingstone, a crash course in the island of All Right. Second is called Mont ego Bay, a white sandy beaches that surely expunge your stress of the day. Then you may want to know what is called as Negril which famous for its evening sun view and nighttime spot. 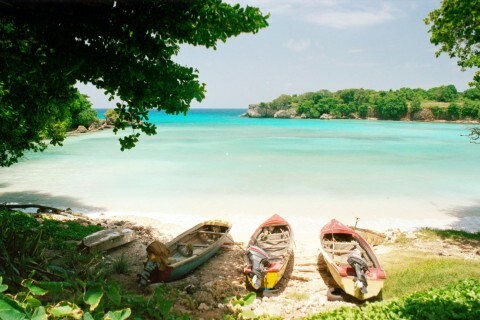 Another places are like Ocho Rios, Port Antonio, and South Coast. 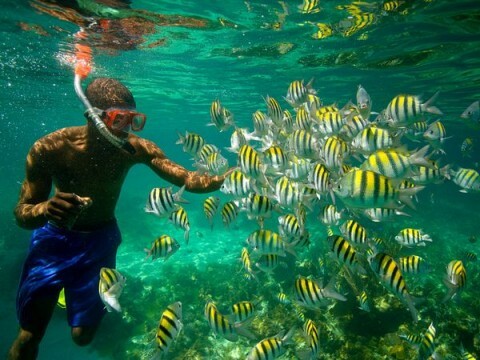 Besides, many things to do when you are in Jamaica for example active and relaxing time which include have an adventures just like to Chukka Caribbean Adventures River Kayak Safari, Safari Rose hall, Blue mountain peak, blue fields, canoe valley. Other idea is visiting beaches and have a golf. There people say that when the sun goes down, it is the best time Jamaica come alive followed by reggae beats, live music and also dancing at the beach until dawn. After the sun back rising again, so this time is best for shopping in Jamaica. You can choose whether to buy Jamaica’s origin crafts or the modern one. Actually Jamaica also has its unique characteristic for its style of art. They all are absolutely unique and beautiful as good as the nature view. 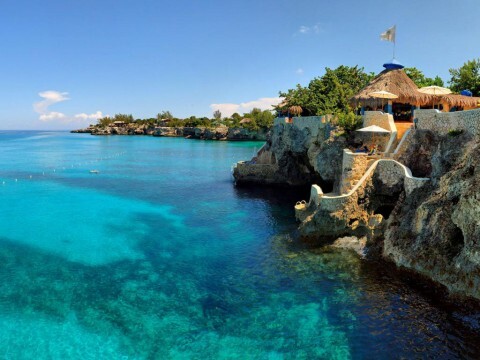 While if you desirable to bring some modern product or mey be a jewelries, then go find Casa de Oro Mont ego bay in Jamaica. There you will find many luxury jewelries. Or even you are more interested in traditional jewelries, so try to get it at Bijoux Jewelers.